Eye Sketch. Sketches of Eyes Made Using Sketch Drawer. If you are looking for a eye sketch, you can not only get it from our gallery, but generate it by yourself using our easy to use pic to sketch converter. In fact, all you need to turn a image into eye sketch is a PC with image to sketch tool. Sketch Drawer from SoftOrbit's, a type of photo processing tool used for converting pictures to drawings. 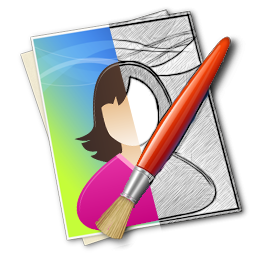 Featuring an unique functions, this converter allows you to make a drawing based on images.